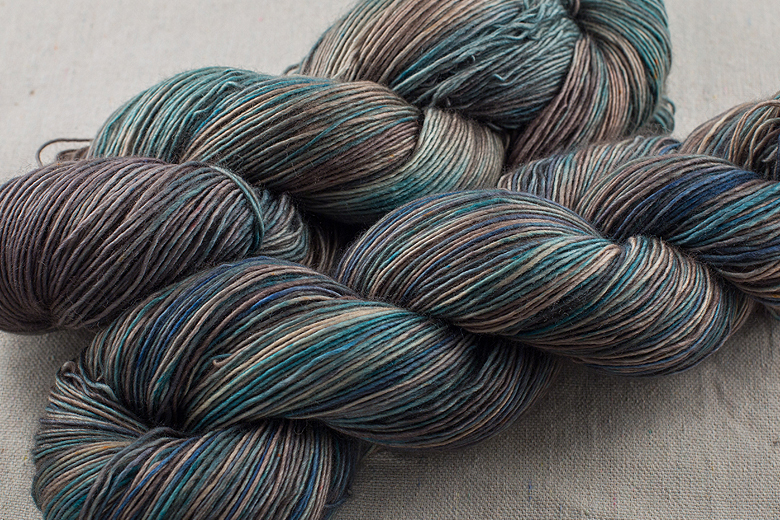 Etsy Shop Update, and the last new colours! Etsy Shop update tomorrow, at 11am EST! 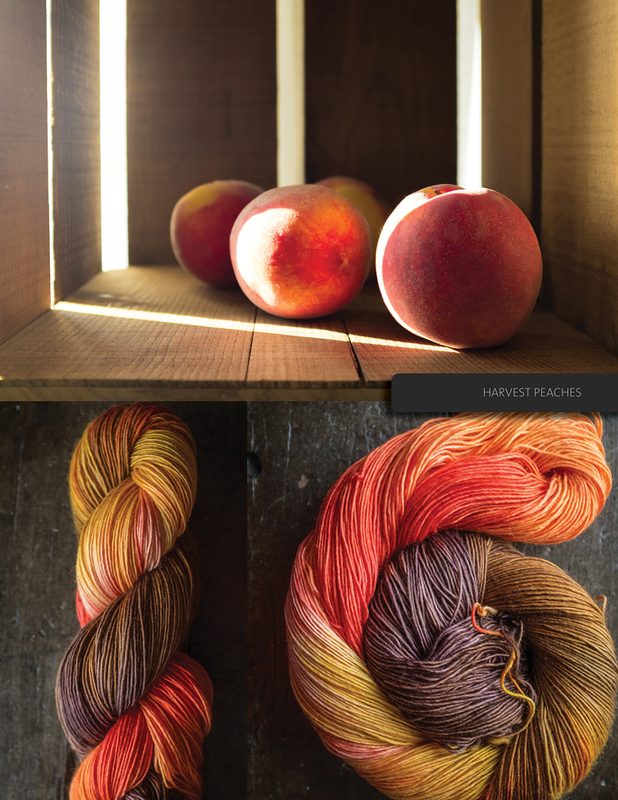 This will be the last shop update until mid-late November, and I’m super happy with the work. 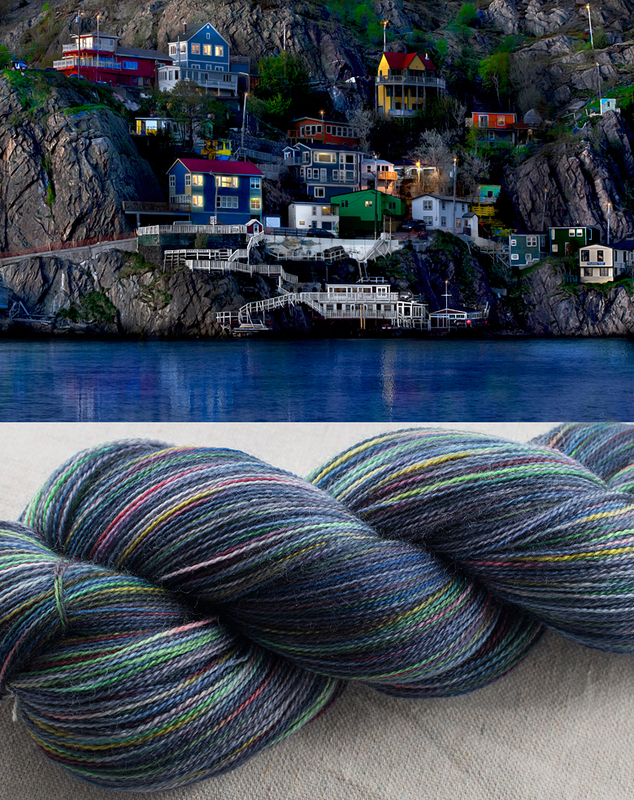 This update has the new base ‘Manitoulin Merino’; 475 yards of luxurious single-ply merino, and a totally new set of colours. 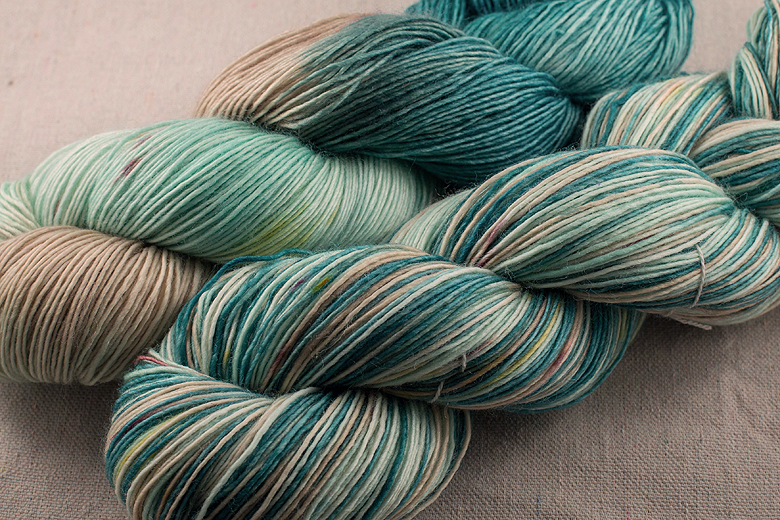 Here are the last two: introducing ‘Meaford’! 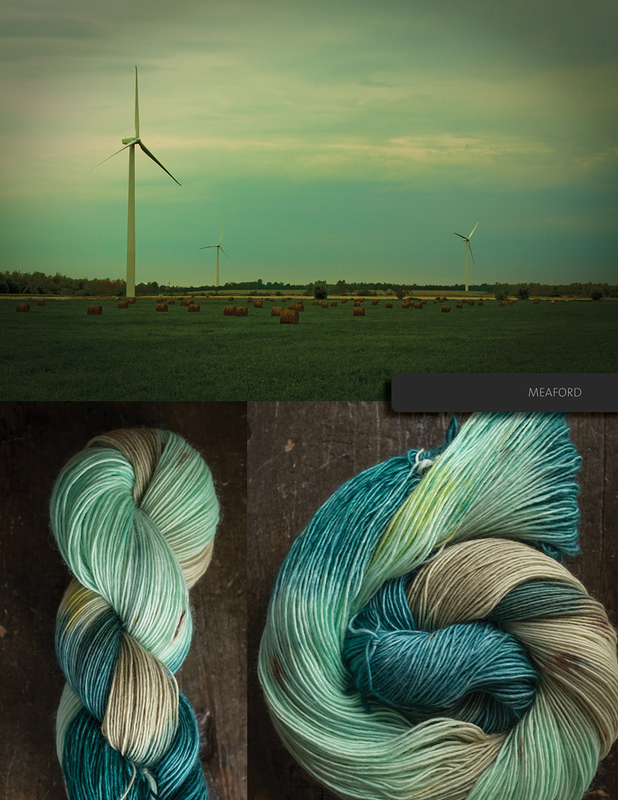 This gorgeous colour is available only in Manitoulin merino; 3 precious skeins available tomorrow. 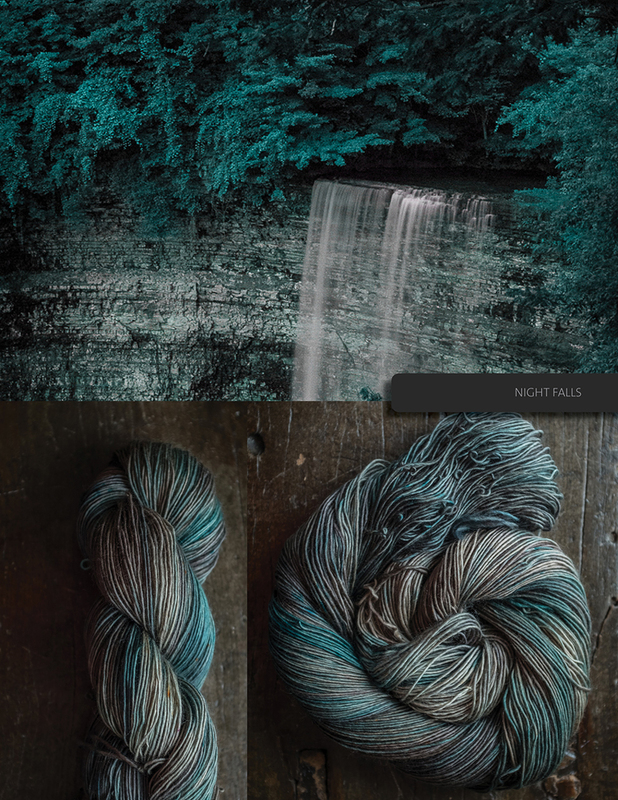 And how gorgeous is this skein of ‘Night Falls’? 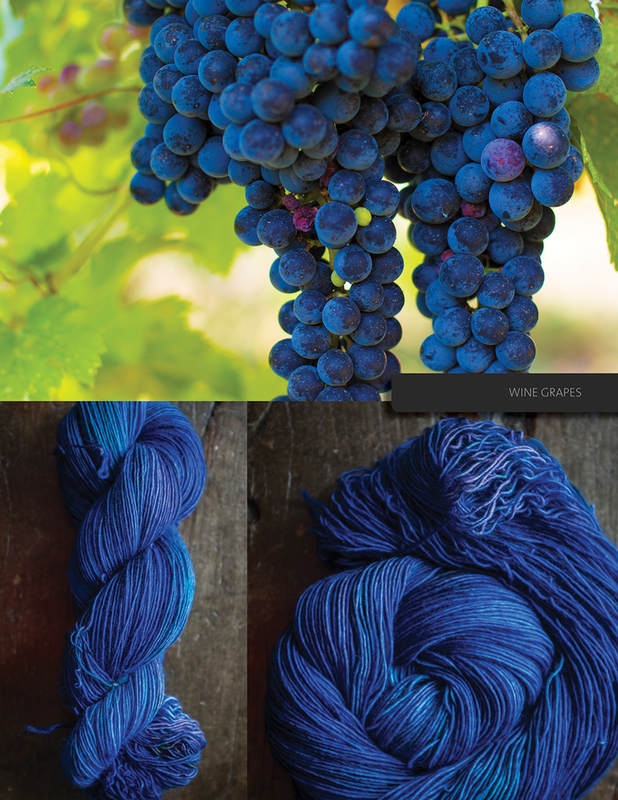 And finally, a recap of the other new colours. Sale goes live at 11am EST tomorrow, hope to see you there! 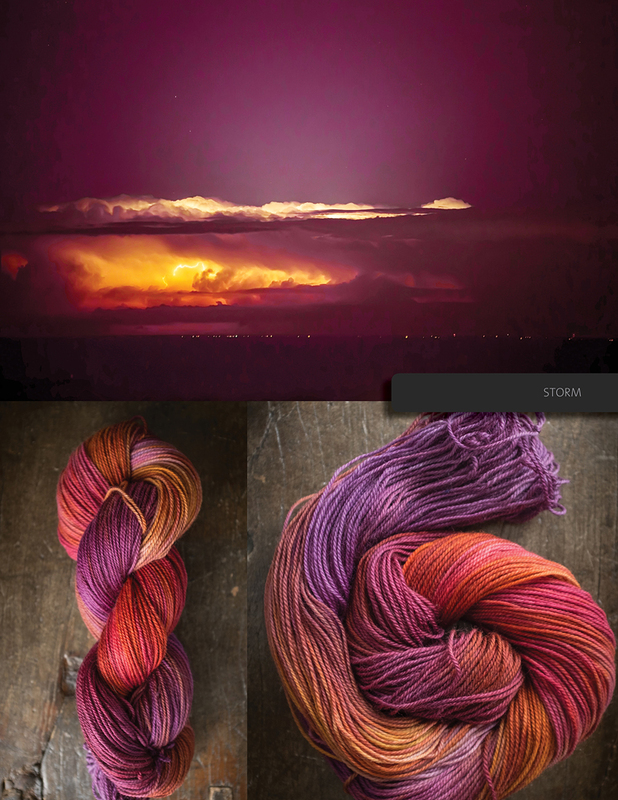 Such beautiful colors!!! I love them all!